Uprooted Palestinians holds the tragedy of Palestine, the dispossessing of Palestinians of their own ancestry’s land dear at its heart. Through our collection of articles, visual media and poetry we aim to keep the Palestinian issue alive, give clear understanding of what happened and still happening in Palestine, and to help draw a strategy of liberation of Palestine. The only real road to Peace is a full and unconditional Liberation of Palestine, liberation from the supremacist ideology and liberation from the perpetrators. 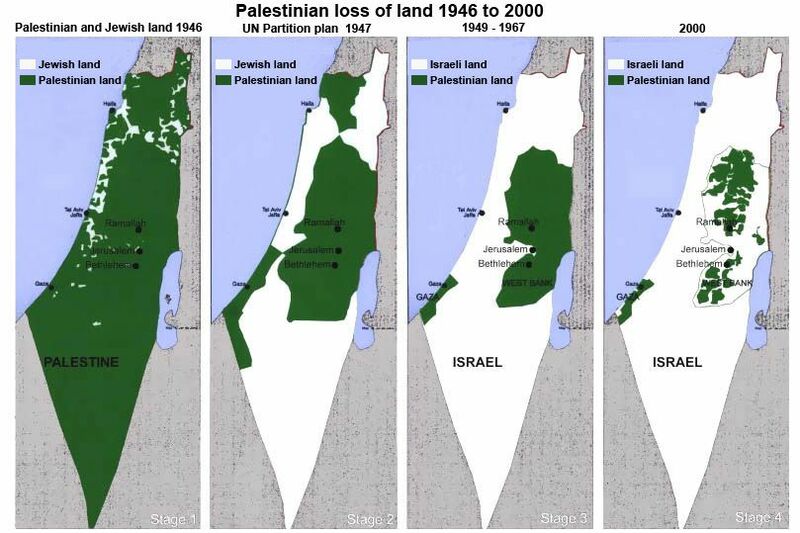 That will inevitably mean a return to the original, peaceful society Palestine was before the Zionist invasion. Our true and sincere aspirations are long lasting Peace, Justice and Freedom. We believe that this will restore of the true foundations of Palestinian society. Palestinians are always grateful and appreciative of the hard work and dedication of all their supporters whomever they are, however, Palestinians have NO obligation to hold back their march for freedom, to curtail their aims or to smother their rights for the sake of accommodating and not offending their Jewish supporters or to adopt the aims and objectives of the anti-zionist Jewish supporters instead of their own. Palestinians have the ultimate right to choose their strategy and tactics of resistance that they deem most suitable for achieving their freedom, reinstatement of rights, and aspirations. 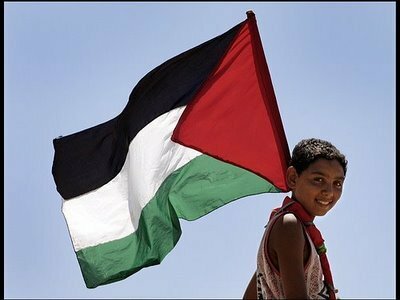 Palestinians have the ultimate right to choose their vision for their future, of FREE Palestine including the type of government, the writing of constitution, the construction and implementation of their legal and juristic system, which stems from and corresponds to their ethics and reflects and protects their culture. It is the privilege of Palestinian to decide who should stay in liberated Palestine and who is not, using the legal procedure of their own choice. All refugee and their descendents have the unconditional right to come back home, they, the rightful indigenous owners are also entitled to the reinstatement of ALL confiscated (stolen) land and property, compensation for all their losses over the many years of exile and they are also entitled to Palestinian citizenship wherever they are. This is a great resource. Keep up your efforts. I will try Connie, can you just give me the link to the page where you see the pentagram? Funny enough I was already reading http://www.scoop.it/t/palestinasummer every day. Very impressive! Can you tell me if the “VBS Bicololo” still lingers or are we clear now? There is a strong possibility that your site is conveying a trojan variant of VBS Bicololo. Avast detected this within the past hour. Apparently WordPress is known to be a common source of these infections. Thanks I will check into it. Do you write on Salem-News? I did. Have not done so in a while, however.